All those words suggest a clean slate. Asking for forgiveness from someone allows you to let go of your guilt. Or, when you cancel an order, you get a refund. To discharge an obligation, you are released from it. It’s only natural to believe that student loan forgiveness works the same way. So, when you get your student loans forgiven, you may celebrate, believing that it’s over. You don’t ever have to think about those loans again. Right? And then you get a 1099-C in the mail. 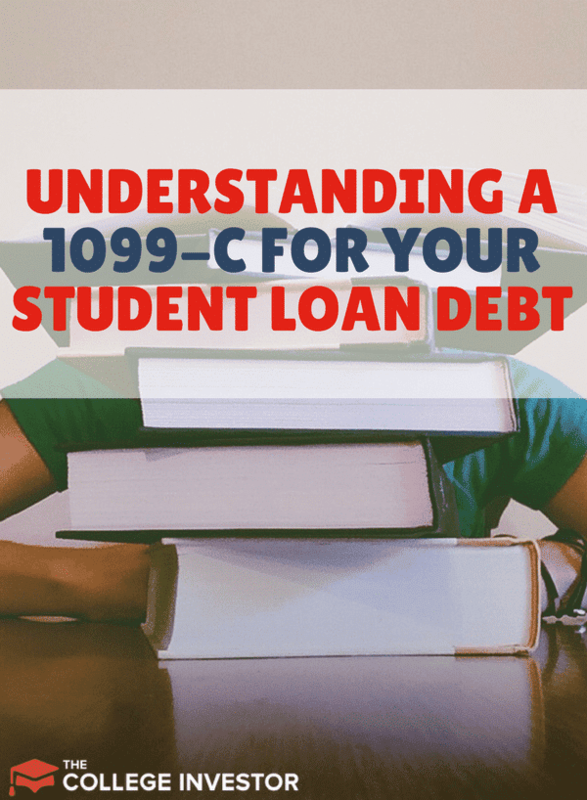 What is a 1099-C? It’s a tax document that outlines how much of your debt was forgiven so you can report it on your taxes. Similar to a W-2, you and the IRS will receive a 1099-C in the mail for the year in which your debt was canceled. It turns out that most debt that is forgiven is then taxed as income. Essentially, and in oversimplified terms, you pay for the forgiveness you get. When Do You Pay Taxes on Forgiven Student Loan Debt? 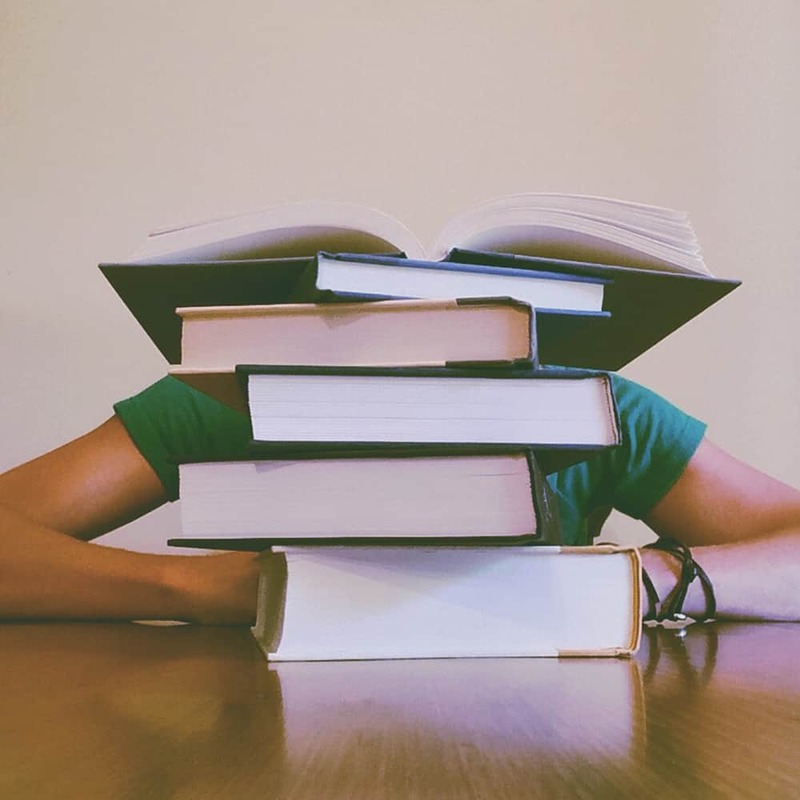 There are several ways to get your federal student loans forgiven, and they are all available in case you can’t pay them. Unfortunately, very few of them are exempt from income taxes. Only programs that require applicants to work in public service or high need areas as teachers, lawyers, or medical professionals offer tax-free assistance. This includes the popular Public Service Loan Forgiveness, as well as Teacher Loan Forgiveness and the National Health Service Corps Loan Repayment Program. There are many state programs that provide similar student loan forgiveness. Check with these programs specifically. All other forgiveness programs, including forgiveness for those affected by closed schools, permanent disability, or death, provide aid that will be taxed as income. Once you receive forgiveness, during the next tax season you’ll get a 1099-C in the mail. How Will the Forgiveness Affect My Taxes? The 1099-C will report how much student debt was forgiven. First, check this amount against your records. If it’s wrong, contact the creditor, whose contact info will be provided in the form. On the form, box 2 shows you the amount of debt discharged — you’ll need to put that in the “Other income” line on your 1040 tax form. That amount will essentially be added to your adjusted gross income on your taxes and will be taxed as income. The federal government counts any cancelled debt as a lump sum of money handed to you to pay off the rest of the debt. What does that mean? In short, you will be expected to pay taxes on more income than you earned in wages. Depending on the amount discharged, that additional “income” may push you into the next tax bracket, increasing the percentage you pay in taxes not only on the discharged debt but on your normal income also. Furthermore, that additional income may disqualify you from claiming some deductions and credits that usually lower your tax burden. What Do I Do If I Can’t Pay Those Extra Taxes? If you applied for student loan forgiveness because you couldn’t pay off your loan, it’s likely you won’t be able to pay the taxes on the debt that was forgiven. The IRS usually expects to receive those taxes all at once. However, if you can’t afford to do that, you can request to pay in installments, similar to loan payments with interest. Unlike federal student loans, you won’t have many options to lower or delay making payments to the IRS. However, your payments will go toward a balance much lower than you were responsible for before you received forgiveness, so you won’t be on the hook for as long. While you might be able to avoid paying those extra taxes by not reporting your forgiven amount if you can prove insolvency, it is not a solution you should count on. If you’d like to see if it’s possible, fill out the Insolvency Worksheet provided by the IRS. A better solution, if you have time, is to prepare for the tax burden from student loan forgiveness. That is easiest if you are on a long-term plan that ends in forgiveness, such as one of the several income-driven repayment plans (IDRs). If you have some time before you expect to have your loans forgiven, there are a few things you can do to prepare for the tax burden. You might be able to predict how much of your debt will be forgiven by using this calculator. If you know that number you can calculate how much you might be expected to pay in taxes and start to put aside money for that. If you can, try to save up more than you expect to pay. That way, if you end up owing more than you estimated, you’ll be ready — or, if you saved up more than you need, then you already have a head start on your next savings priority. If you are making payments in an IDR, those payments often don’t cover interest. And while that interest only capitalizes in certain circumstances, it will still be forgiven along with the principal at the end of the IDR term. That extra forgiveness translates to a higher tax burden. If you want to, try to make payments large enough to cover the interest. If you do cover the interest every month, please note that while you will be charged less in income taxes when you reach forgiveness, you will pay more on your loan overall. Some experts say this is not the best strategy because if you pay the interest as you go, you pay 100% of that interest. But if you pay just the minimum amount due on your loan, you will never pay 100% of the interest that does accrue, because the amount you pay in income taxes on it will only be a percentage of the accrued interest. Therefore, consider your situation before deciding which strategy to follow. If you need a smaller tax burden, pay the interest as you go; also, if you expect to switch payment plans at any time, that would trigger capitalization, so the less interest you have accrued, the less your balance will increase. If you would rather pay less overall, and you don’t anticipate switching payment plans, let the interest accrue and pay just the income tax on it later; this is a solid strategy if you also plan on saving up enough money to cover the tax burden. If you can’t increase your payments to cover interest — and even if you can — make sure you recertify your payment plan on time or early each year. Your accrued interest will capitalize when your loans switch between repayment plans, which would happen if you miss your annual recertification and the loan switches back to the Standard plan. Any time your interest capitalizes, your balance increases, which also increases the amount of interest that accrues going forward. It can be both exciting and scary to get your student loans forgiven. If you’re lucky enough to get tax-free forgiveness, congratulations! If you are facing taxable forgiveness, again congratulations — but also, good luck. We hope you have the time to prepare for a larger tax burden and don’t get surprised by it. No matter which route you go, just make sure to know the facts and stick to a plan. Are you planning on obtaining student loan forgiveness? If so, have you thought about the tax implications yet? They just mail it to the address on file. Why do you think you’re supposed to have one?